Imperial Yucatan DZIDZILCHE Honey comes from the forests of the Yucatan peninsula in Mexico and is specific to the white perfumed flower of the Dzidzilche bush. The flower blossoms for eight weeks a year and is the preferred flower for local bees. Organic Dzidzilche honey is produced in hollow long hives, an ancient bee keeping process passed from father to son by the Mayans of the Yucatan for thousands of years. The smooth honey from the Yucatan Peninsula of Mexico was traded throughout Mesoamerica before the arrival of the Europeans and continues to be praised and sought after to this day. It is still used on the Yucatan peninsula for medicinal purposes, especially throat ailments. 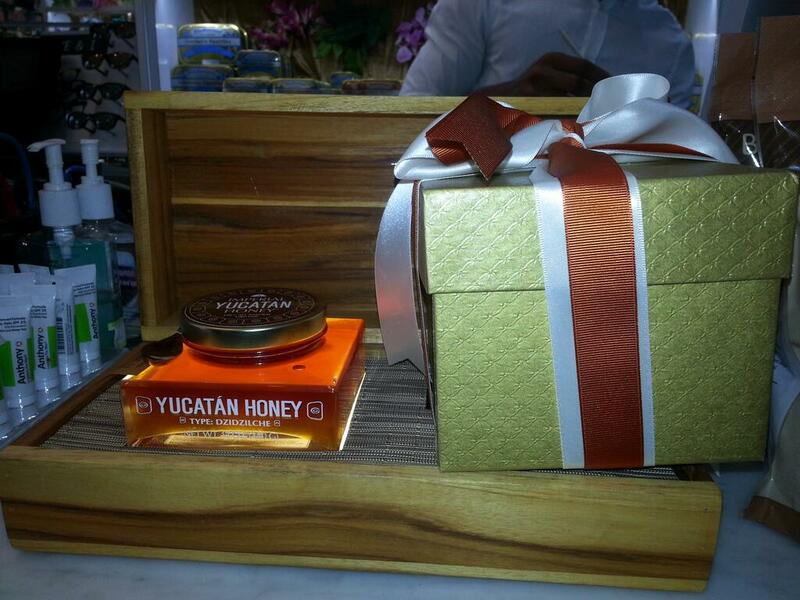 Imperial Yucatan Honey can also be applied topically on the face, detoxifying and moisturizing sensitive skin. Of course aside for its wellness and beauty properties it is used in cooking, pouring into tea or onto fresh fruit with yogurt. Imperial Yucatan DZIDZILCHE Honey is considered one of the finest honeys in the world. It is available at Thompson Alchemists in Soho NYC available in a beautiful limited Edition Bottle with polished wood spoon! I use it everyday before breakfast with a cup of mint tea! it is truly a unique flavor!